According to Mountain View city documents obtained by CNBC, the company has extensive real estate holdings centering around the North Bayshore area. 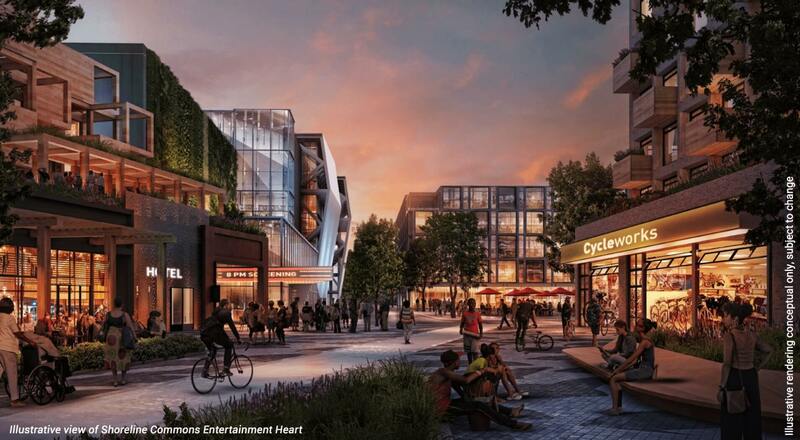 Google is planning 3.12 million square feet of office space, both new and redeveloped. It is also looking at adding 400,000 sqft of retail zoned buildings and 35 acres of public space. It wants to construct up to 8,000 new homes. 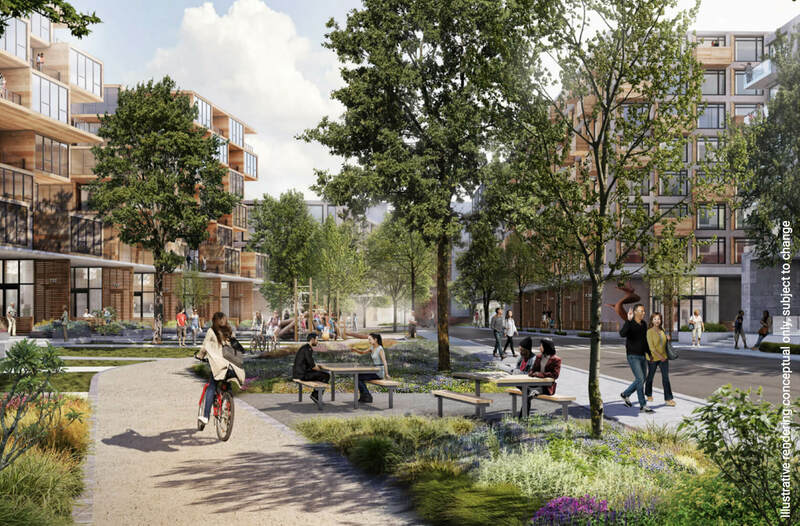 Google has already consulted with a developer to build 6,600 residences, 20 percent of which will qualify for affordable housing. The tech company is working closely with the Mountain View city council to ensure it complies with the “Precise Plan” development rules it instituted in 2017. Approval of the plans has not yet been granted, but the city is set to start discussions early in the new year. Google does not foresee any problems getting the proposal approved. The city already gave the go-ahead to plans for a new campus in North Bayshore (illustration below) and construction has already begun on that project. CNBC estimates the company has spent nearly $2.8 billion buying up property in Mountain View and outlying areas including San Jose in the last couple of years. It has also been approved just this week to purchase another 10 acres in San Jose for $110 million. You can read Google’s complete plan at the Mountain View city website, but as of this writing the site is down. Kind of an "upscale" version of what the Chinese do to a lot of their factory workers LOL.